Indulge in the ultimate luxury of an in-suite massage after a beautiful day walking the Tuscan Hills. Tucked into the enchanting Tuscan hills you’ll find our wondrous Renaissance Tuscany Il Ciocco Resort & Spa. The truly jaw-dropping scenery that surrounds is matched by the abundant luxury of our hotel. Try an in-suite massage, or maybe just take a dip in our pool with its sweeping views of the Tuscan landscape. And as you’d expect in this part of the world, our restaurants are a joy for the taste buds. Our resident Navigator Maria is on hand to help you make the most of your Tuscan adventure, using the unique beauty of the Serchio Valley as a starting point. From here you can enjoy a hike or horseback ride in the hills or wander the streets of Barga and soak up its magical medieval architecture. Explore the fine offerings at this gourmet cheese and wine shop showcasing regional producers Caseificio Marovelli. Italians have elevated food and wine pairing to an art, and few places embody this better than La Formaggeria. This quaint boutique is an epicures haven, featuring a diverse selection of Tuscan wines and cheeses from the highest quality dairies and vintners. 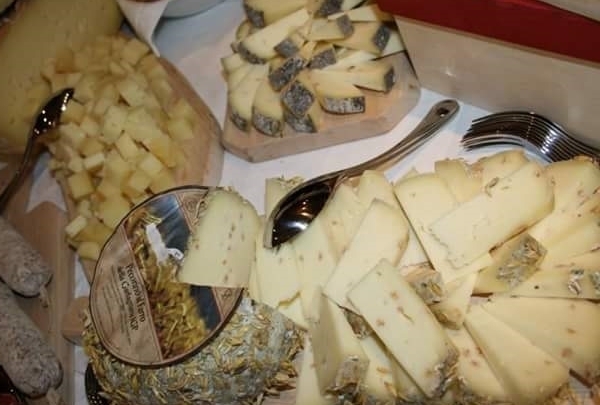 These include artisan-made pecorino from Beltrami Gastronomia; parmigiana reggiano from Malandrone 1477; and fresh ricotta, pasta molle and casaro ariosto from Marovelli. Pair these exquisite cheeses with wines from Castello Banfi, Brancaia Buonamico and Oliviero Toscani. The knowledgeable staff will help you select the best combinations for your palate; a visit here is sure to be a memorable gustatory experience. While waiting for your dish to be prepared you can watch the chefs at work on TV screens. 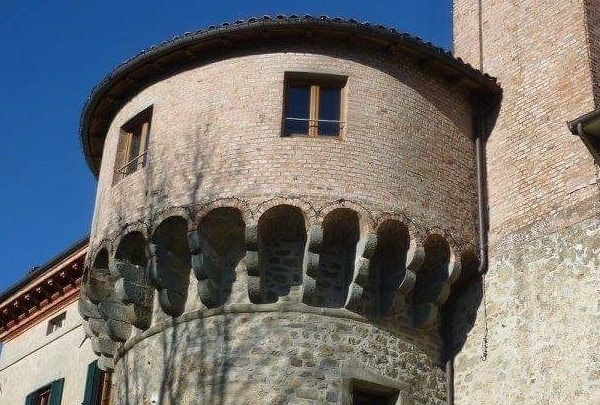 In old medieval walls of Barga, this restaurant is managed by a younger generation with a lot of passion for gourmet dishes with local ingredients from the Garfagnana Valley. The stone decor of this restaurant gives you a warm, country Tuscan atmosphere. 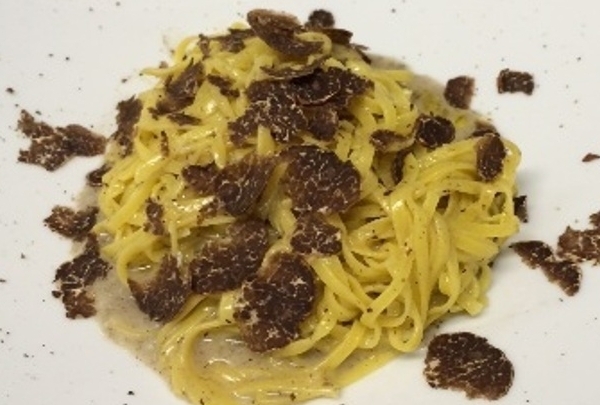 When I go to savor "Tagliolini Al Tartufo," Riccardo accommodates me near the TV screen so I can watch and learn from the chef's in the kitchen. 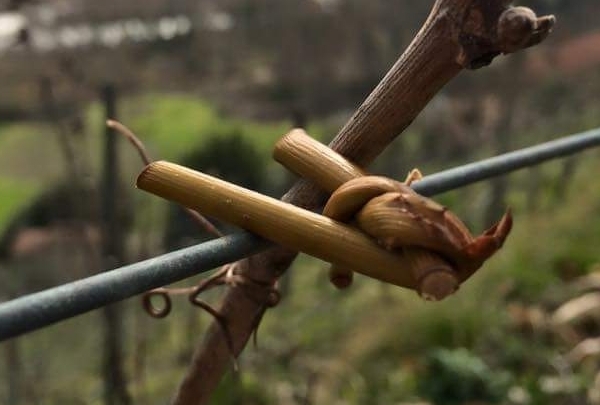 This bio-organic winery offers you an authentic experience for true wine discoverers. Gabrielle welcomes you to his vineyards and winery to share an authentic adventure amoung scenses, flavours and traditions. Gabrielle, who is also a jazz lover, plays his trombone among the grapevines and says this contributes to his wine. "Melograno" was awarded for the best certified organic wine in Italy. Your sure to have memorable experience. A true hidden gem. 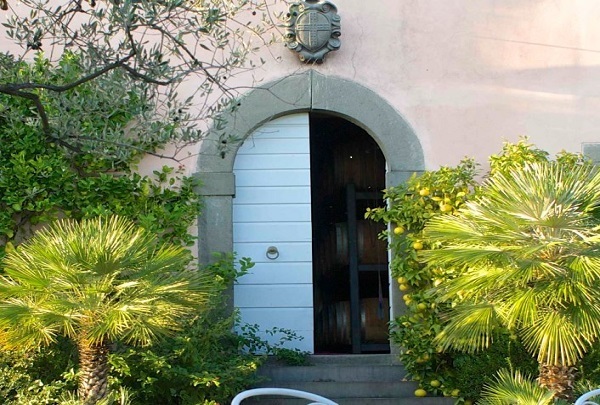 Tour the vineyards and olive groves at Fattoria Colleverde before a wine and olive oil tasting. Fattoria Colleverde is situated on the rolling Hills of Matraia, outskirts of Storical Lucca. It is a beautiful country farm house with grapevines and olive groves managed by Piero and his family. Enjoy an afternoon sipping a selection of wines produced by Piero and maybe have a taste of his intense and luscious olive oil. A treasured experience. 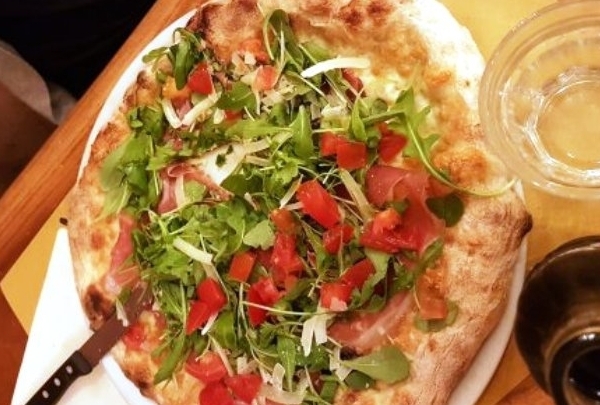 This cozy pizzeria has a vast variety of pizzas and you would want to try them all! This pizzeria has the best pizza in the area. Floriano and his family take pride in their craft, service and the quality of their pizzas. They have a variety of pizza bases and toppings to suit all tastes, even for those who suffer from allergies or are on a diet. Check out their specialties on the blackboard, which includes the pizza of the month. Floriano will be happy to recommend, too! Start your day with a creamy cappuccino paired with a fresh chantilly cream strawberry tart. Pasticceria Lucchesi is a bar and bakery tucked away in a little piazza in Barga where you can savor a variety of cakes, tarts, and pastries. All of the baked goods are freshly made by the friendly and welcoming staff at the bakery. 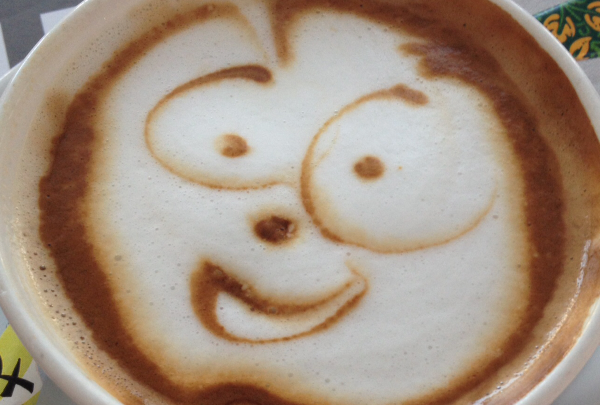 Take a seat in the sun while sipping your personalized creamy cappuccino but watch out -- you may end up with a frothy mustache! Barga is a quaint medieval village situated on a hilltop overlooking la Mediavalle della Garfagnana. The historical center of this village has conserved the original medieval urban street plan. The Romanesque cathedral on the top of the hill is beautiful and looks onto the Serchio Valley. The original aqueduct dates back to the 17th century. The new part of Barga is made up of nice villas, shops, galleries, and bars. If you fancy something sweet, you must visit Theobroma for their cakes, ice cream, and chocolates...delicious. 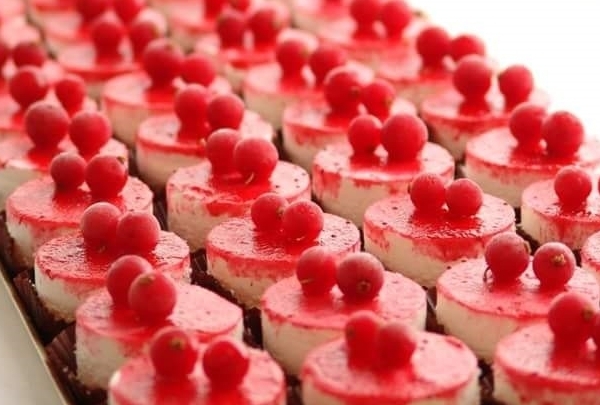 Theobroma produces ice cream with healthy and wholesome ingredients, classic and modern cakes, and chocolates. If you have a sweet tooth, then this is the place to visit. All freshly made with a friendly staff, I'm sure you'll be able to find something here to satisfy your palate. Immersed within the woodlands, Locanda Della Posta is a true culinary experience of the Garfagnana Valley. Locanda La Posta is a cozy restaurant giving you a genuine culinary experience using the local produce of the Garfagnana valley. 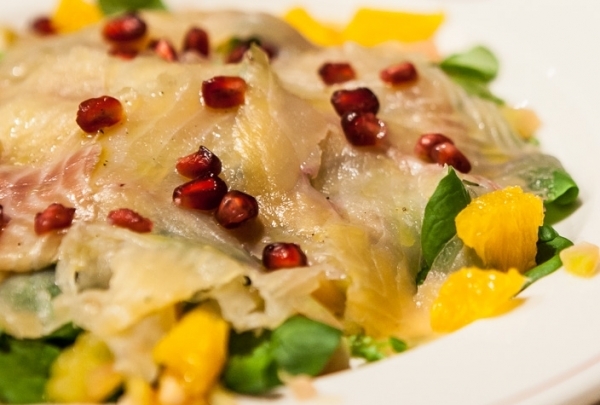 The Garfagnana trout is one of the specialties, as well as the fresh homemade pasta Tordelli al Ragu or The Farrotto which is a traditional dish made from a cereal called Spelt. If you haven't tried, it's a must. Pick up service available for Renaissance guests. Puccini was born in this scenic city that is surrounded by four kilometers (2.4 miles) of historic walls. defined with medieval towers, an amphitheater, 12th-century cathedrals, churches, a botanical garden, villas and museums, the city is best explored on a bike. 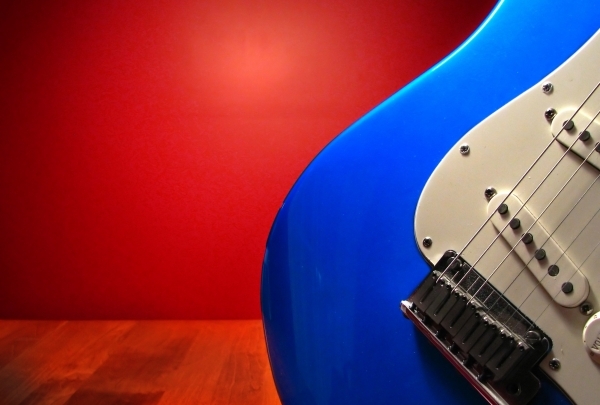 Lucca is also known as the city of music as it holds summer concerts within its walled core. Good shopping shopping options like the artisan stores are perfect for those looking for souvenirs for loved ones back home. Perfect place to buy local products to bring back to loved ones. 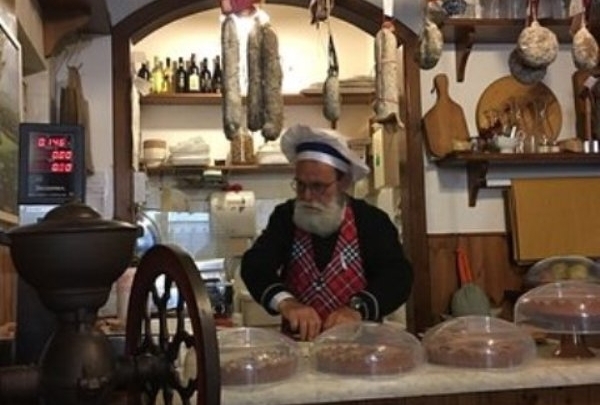 This little delicatessen is the perfect place to find all the local produce from the territory of La Garfagnana, like sheep's pecorino cheese, local honey, cured meats, olive oil, local potato bread and many more goodies. They also have a few tables, so if you wish to nibble on a few delicacies just take a chair and enjoy. Sip on authentic Guinness at the first Irish pub in Barga featuring live bands and local Garfagnana street food, as well as pub staples. You may not expect to find a lively pub in a quiet medieval town like Barga, and usually you'd be correct. 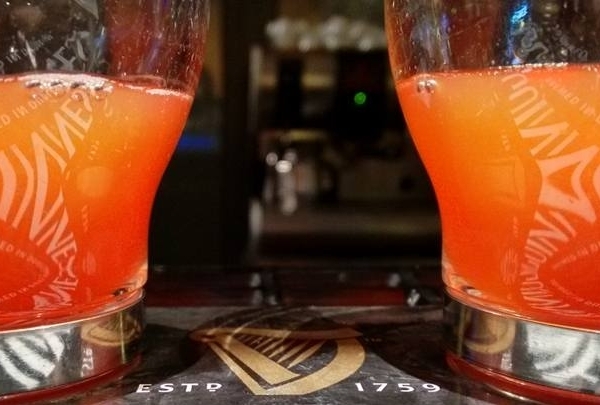 That's where the Shamrock Irish Pub comes in - late hours, a great selection of draft beers and live music every weekend are what set this pub apart from your typical establishment. The pub retains its inherent charm by serving some of the best regional snacks, cheeses and cold cuts to pair with your beer; try the Taglierino misto. Packed with an eclectic blend of tourists and locals, this is a great place for after-hours drinks in the city. Beat the summer heat with a refreshing Spritz Hugo or Petrognola at this cozy cafe a stone's throw from the medieval town walls. Enjoy an evening aperitif overlooking the charming piazzale del Fosso at Momento di…vino. 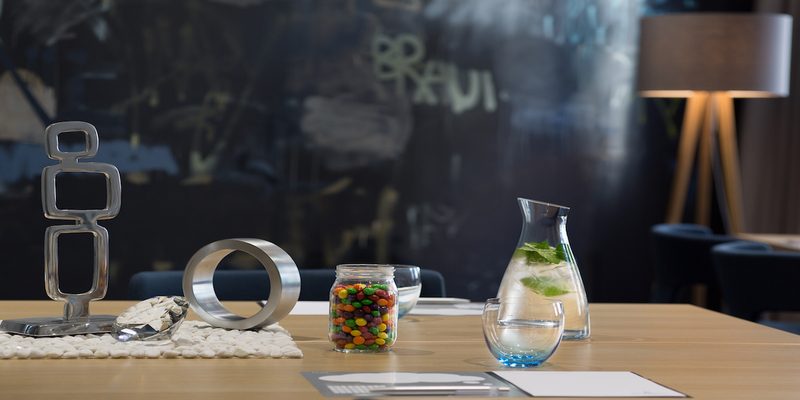 The bar's interiors are chic yet inviting, with contemporary light fixtures and artwork adorning the walls. The bar's wine list features a carefully selected variety of local and regional wines, as well as cocktails and craft beer; the La Trentina or the Casillero del Diablo are a good choice. Team up your drinks with a selection of house-made gourmet sandwiches. Take a tour of this microbrewery run exclusively by women, that specializes in craft brews made from local hops and pure spring water. This craft brewery is inspired by the wine-making concept of terroir, and as such focuses attention on locally-sourced raw materials and manufacturing processes adapted to the unique climate and landscape of Capannori. Each brew is a careful blend of time-honored technique and modern technology to bring out the full flavor of its ingredients. The selection is limited, but each beer has a signature character from the delicately refreshing Islotta blonde ale to the richer, caramel-hued Gigolia. Equal thought is put into the elegant packaging, making these ideal as one-of-a-kind gifts or souvenirs. Explore a selection of handmade pottery, delicate paper-craft sculptures, hand-painted glasses, and Jim Shore collectibles at this store. Tucked away amidst the cobbled streets of this charming medieval town, you'll find Arte Cornici Aiosa, an eclectic art studio and cultural shop. Glauco Aiosa, the owner, is passionate about art, and has created a space for artists and visitors to engage in a dialogue through the medium of exhibition and workshops. 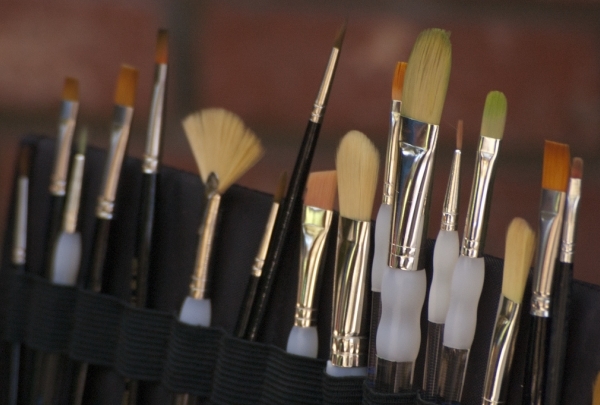 Visit the boutique to explore the works of local artists and writers as you browse their one-of-a-kind collection. This artist's showroom is a must-visit for art enthusiasts to observe first-hand the creativity and skill behind each piece. Head here for unique souvenirs, art pieces, hand-made furniture, art supplies, custom frames, paintings, and limited-edition ceramics. One of the great Italian opera composers of his time, Puccini's childhood home is a Lucca treasure. See the house where Giacomo Puccini was born in 1858. He lived in the house for much of his early childhood. The modest, red brick building is located in a small plaza with a statue of Puccini, seated, out front. 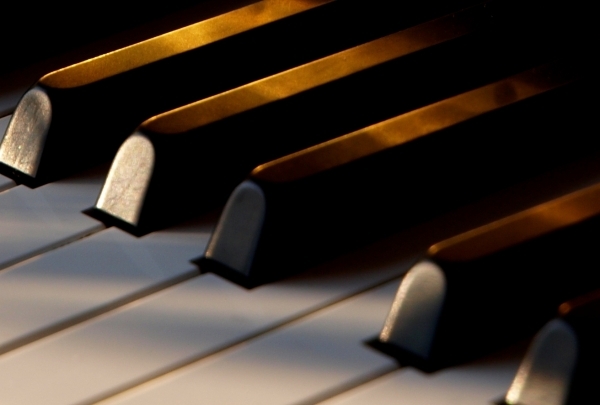 Inside, you can explore the house and see relics from Puccini's life and career, including the piano upon which he composed music and one of the costumes from the first performance of Madame Butterfly, his most famous work. 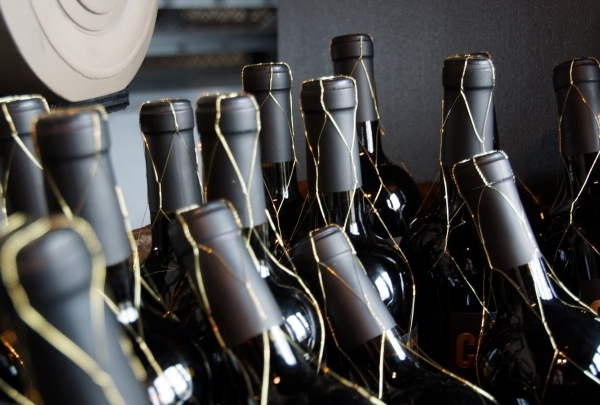 Shop for rare and vintage wines at this local shop. Ask the friendly staff for recommendations! Pozzo Di Bacco Di Fornari is a great stop for wine connoisseurs. Their selection of vintage wines is impressive. They also offer a number of gourmet ingredients, including 25-year-old balsamic vinegar and olive oils. If you have any questions about the wines or any other product, the helpful staff will be able to tell you what you want to know. 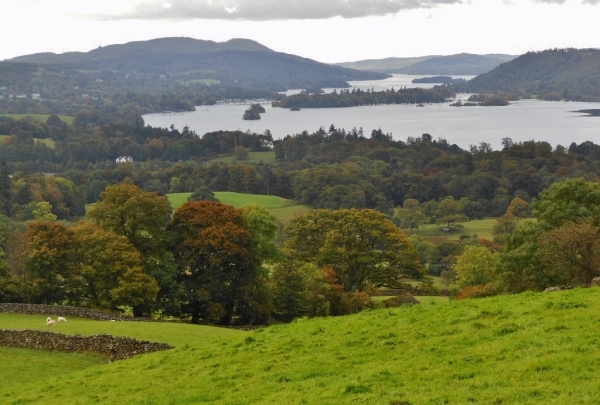 This tarn is encircled by thick coniferous woods and picturesque cottages. Only a hazy cloud cover separates paradise from this Tuscan gem. Il Lago di Gramolazzo is a lake situated at the foot of the peak Monte Pisanino. Located 604 meters (1981.63 feet) above sea level, this lake has a curved shape and is surrounded by rugged hills, alpine trees and tiny cottages. Its crystal-clear water forms beautiful reflections of the woods, mountains and flimsy, white clouds. Its shore is ideal for a romantic stroll during misty days, but when it is blessed with clear weather, children and adults alike head here for canoeing and fishing. Visitors can also enjoy lakeside picnics seated on wooden tables placed nearby, under the canopy of trees. One can participate in nature trails and hiking trips on the nearby hills to discover breathtaking Tuscan landscapes. The 1317-meter (4320.87-feet) Monte Matanna is the highest peak of the Tuscan mountain range Apuan Alps. This natural formation has a unique shape, largely due to the absence of soil erosion and mining activities. Climbing up its summit and enjoying panoramic views is a favorite activity among locals. Its height and terrain offer a moderate level of difficulty for mountain bikers and trekkers. At this pub tavern you can be among the locals while you enjoy a craft beer. Birreria Lo Struzzo is quite easy to miss during the day, hidden in an alley off Via Giuseppe Garibaldi. At night it's a different story, with locals and visitors cramming into the dark interior's booths and tables. Make your way down into the pub tavern, which is where you'll find all the locals. Hands down on the best restaurant in Barga. Try the delicious Cinta Senese Steak, which is a Tuscan specialty. L'Altana is a popular family run restaurant at the entrance of Porta Reale in Barga that is always bustling with local customers and regulars. 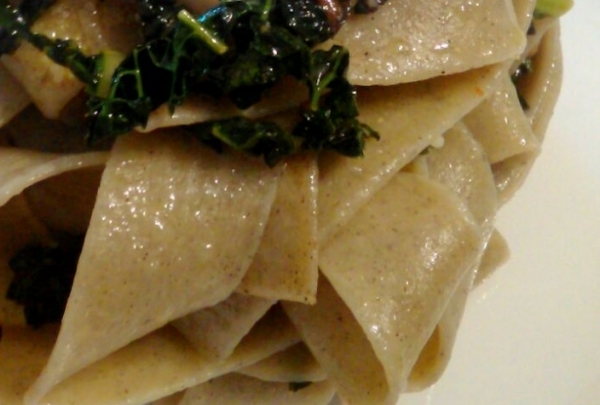 They serve fresh homemade pasta, zuppa di frantoiana and desserts; you must try farfalle con gorgonzola - yummy! The interior alfresco is decorated by the owner, so you can admire L'altane with views. 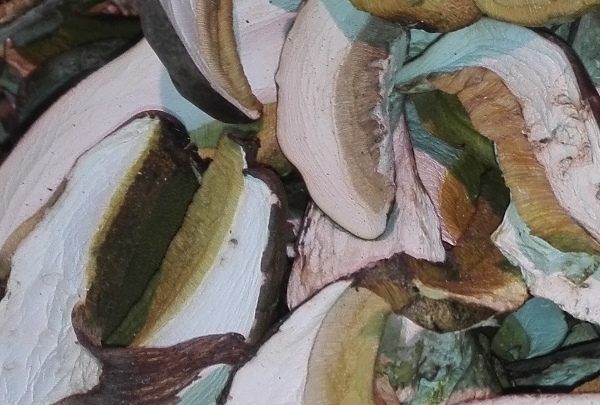 Sample the delicacies produced from the territory of La Garfagnana. Ask Andrea for the Garfagnana Mon Amor. This well known old mill is known as a delicatessen/osteria that is situated 20 metres from the main Piazza Umberto of Castelnuovo. Andrea and the staff welcome you to sample the delicacies produced from the territory like Mandiola Salame or Prosciutto Bazzone with some local potato bread or to simply lay back enjoying a glass of San Giovese local wine. A true local experience! Artistic handmade and handpainted country-style Italian pottery with a rustic elegance. 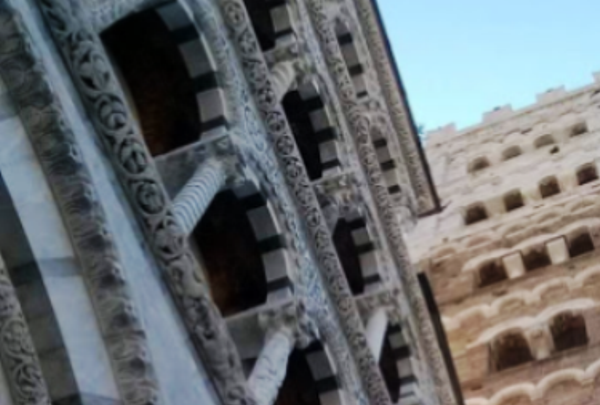 This company was founded in Lucca in 1967 by the Pierallini Family in Piazza Anfiteatro. These artistic country-style pottery stores are now worldwide. 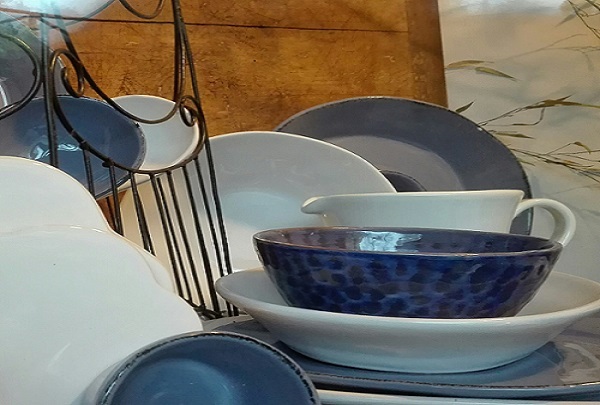 MammaRò on Via Cenami has handmade beautiful colorful pottery, candles, textiles, utensils and much more. These are fantastic presents to take back to loved ones. 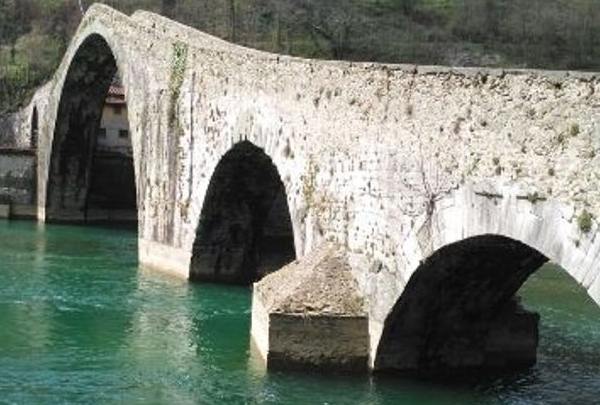 The Devil's Bridge crosses over the Serchio River, which is also known as Ponte della Maddalena. Back in the medieval ages, the locals from the village had a certain time-frame to finish the bridge. They were so far behind they asked the devil if he could finish the bridge for them. The devil agreed at the condition that the first soul to cross the bridge would be given to the devil. The villagers agreed and the first soul to cross the bridge was a pig. 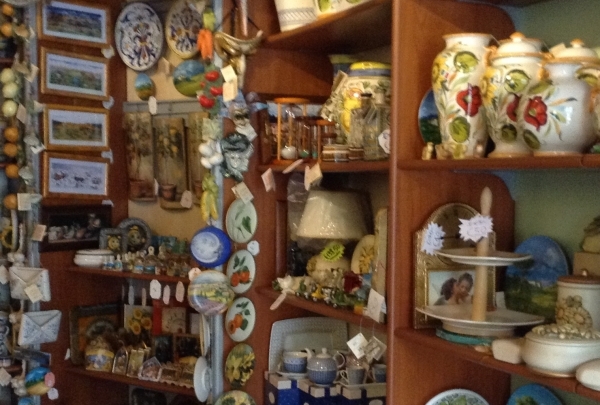 This little ceramic shop has a variety of handmade pottery from all over Italy. This shop sells ceramics from Tuscany and all over Italy. In addition to ceramics you can find a variety of gifts here, including magnets, vases, plates, pictures, paintings and even post cards, which make perfect little presents to remind you of your treasured moments in Barga. Tucked away down the stairs you can find all the latest fashion for men and women at this trendy boutique. Within "The Rocca" of Castelnuovo you can find this fashion store. Follow the stairs down and browse all the latest fashion for men and women. You go ahead and shop away while Sisto prepares you an appetizer spritz and don't forget to bring up your local navigator, as this will entitle you to a 20% discount - so shop away! 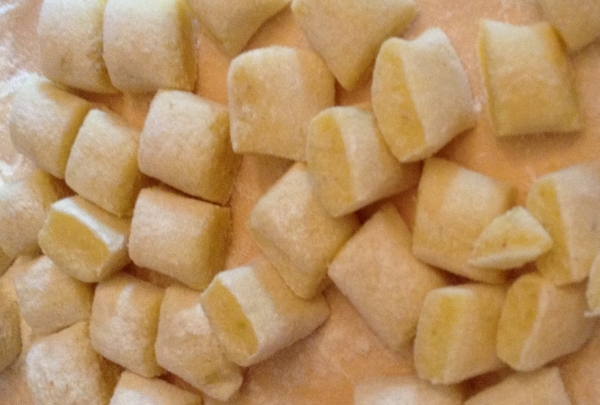 This local osteria is recommended for Mauro's passion to satisfy everyone's palate. This charming local osteria was Giovanni Pascoli's local restaurant, and it is decorated with memorials dedicated to him. Mauro takes pride in accompanying you through a magical experience of flavors and traditions of the region. Locals love their meat and game dishes. 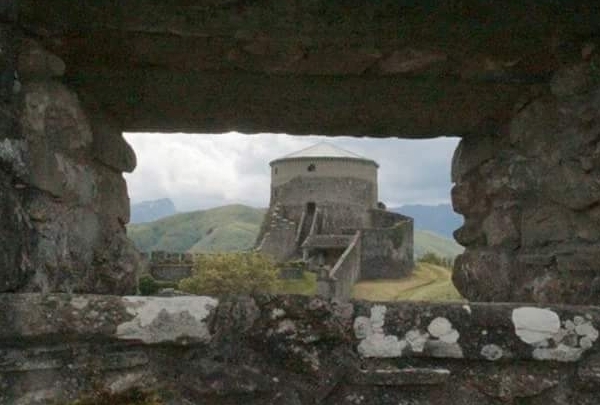 An ancient fortress dating back to the 11th Century that overlooks the valley of La Garfagana. Built as the residence of the Gherardingli Family and enlarged in the 16th Century by Marco Antonio Pasi, architect of the Este Court, this fortress was abandoned in the 18th Century. 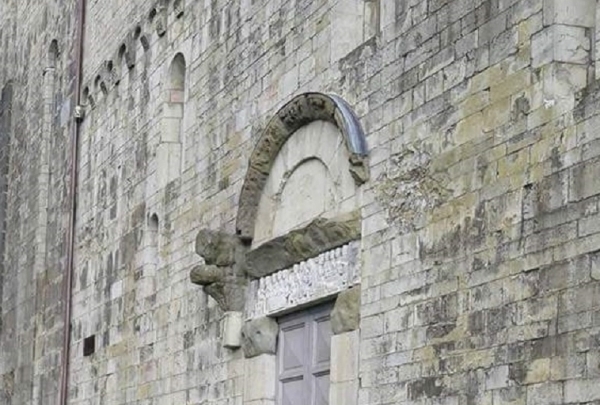 Today it belongs to the community of San Romano and was restored in 2012. Today, visitors can admire the beauty and treasure of its past. Castiglione di Garfagnana is a quaint village situated on a hilltop. This village is surrounded by medieval walls with several towers. It still has the internal urban street plan of this period, although restoration work has modified the original aspect of the houses. The beautiful Romanesque cathedral is particularly interesting. The panorama of the valley is also impressive. 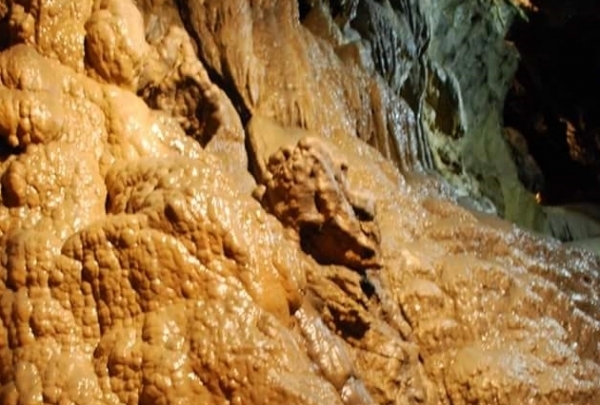 The Grotta del Vento offers a wide variety of underground features including stalactites and stalagmites, little lakes, water courses, and mud formations. There are three itineraries available to visitors. Remember the deeper you proceed the colder it gets so be prepared. The old town center, situated inside the walls, offers striking views down narrow cobbled streets. Careggine is one of the most beautiful panoramic terraces overlooking the entire valley. The village stands 882 meters above sea level. Located at " località la bosa" at Careggine there is a wildlife museum, as well as exhibits showing objects and equipment that's a part of local history past and present, as well as animals from our wildlife . A fantastic location for an outdoor picnic. A 20 minute drive leads to this hidden trattoria where you can sample delicious local specialties. Located off the beaten path in the Garfagnana woodlands, this local farmhouse trattoria might just be the best restaurant in La Garfagnana. 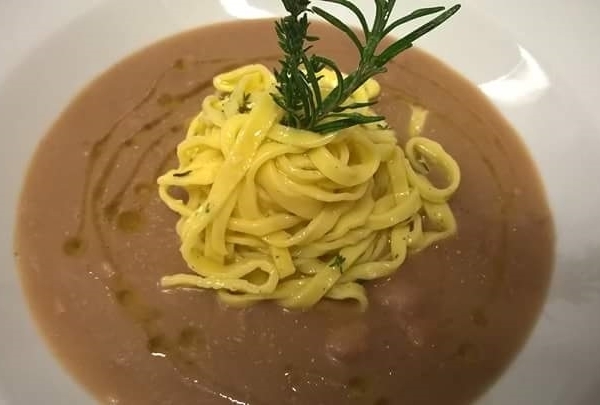 They have a wide selection of local dishes, including freshly made pastas, soups, and game dishes that are all prepared with fresh local ingredients from the territory. Finish off your meal with their incredible homemade tiramisù. This adventure park has trails for adults and children, enjoy a day within the woodlands,great fun for the whole family. 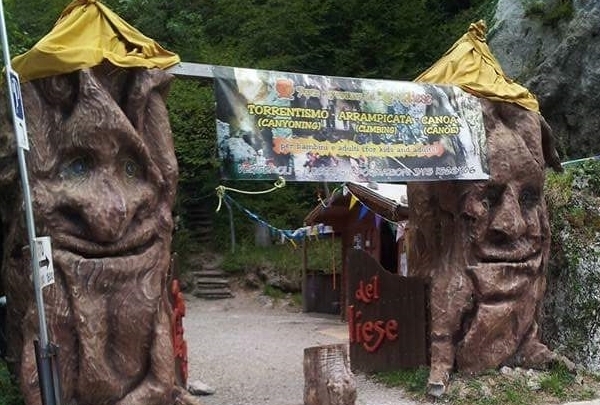 Situated in San Romano di Garfgnana, this adventure park has a number of percorses/ trails suited for the whole family. If you're looking for outdoor activities for all ages, then this is the place for you. 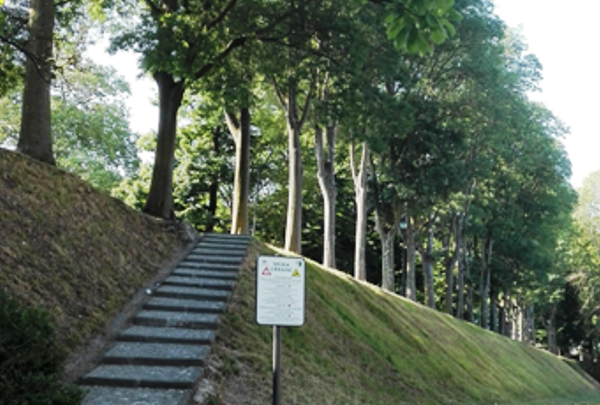 Different trails within the Garfagnana woodlands for both beginners and experienced hikers. A magical village situated on an artificial lake with fairy tale-like scenery where tranquility reigns. 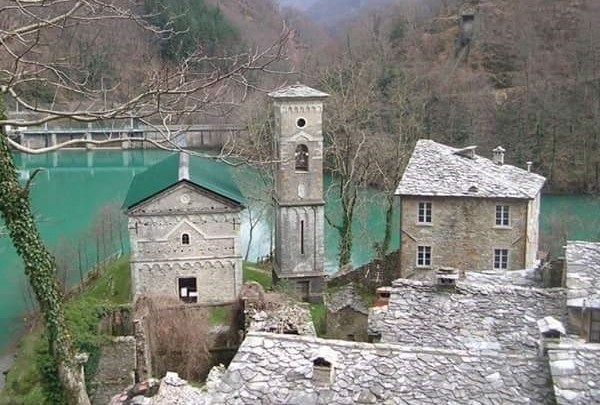 Known as the "ghost town" to us locals, this off-the-beaten path small medieval village is situated on an artificial lake which was completely deserted for years. Many houses are now still abandoned, but the village has risen again thanks to a project of restoration by some local families who now look forward to welcome you to the peacefulness and magical beauty of this little treasure. 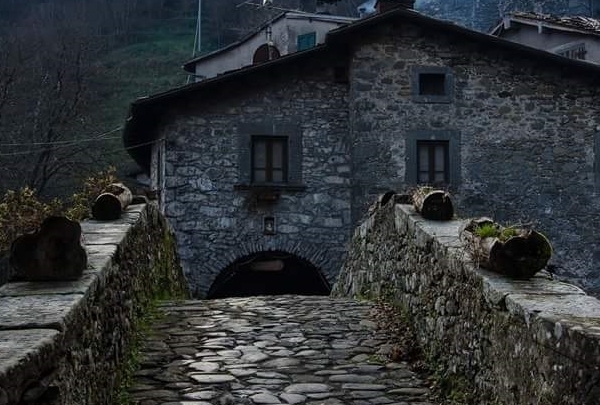 Fabbriche di Vallico is a delightful village in the heart of Garfagnana on the banks of the River Serchio. Drive along side the torrent serchio river admiring the beauty and explore this delighful picturesque setting of Fabbriche di Vallico, a village untouched by tourism. 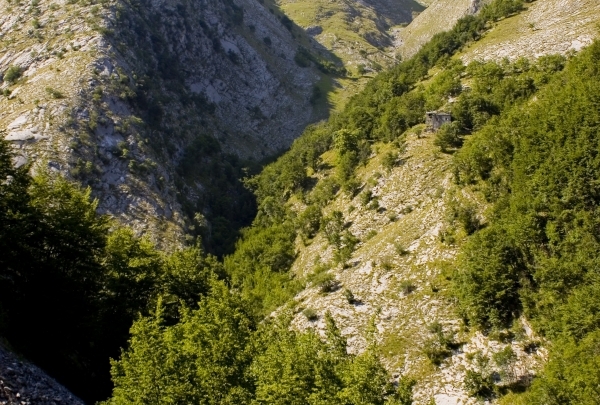 Fabbriche di Vallico is located at an altitude of 349 meters above sea level. Fabbriche di Vallico is the youngest municipality in the Mediavalle della Garfagnana. Historic city centre where a traditional open market takes place every Thursday morning. Castelnuovo, the main town and heart of Garfagnana, is situated at the meeting place of the Serchio and Turrite Secca rivers. It is the administrative and commercial center of the area, and a traditional open market has taken place here every Thursday since 1430 . Visit the Rocca of Ariostesca, where you will encounter the Cathedral of San Pietro, which dates back to the 15th century. Spend a relaxing day in this national park among the gardens and deer - you might even bump into a bear! 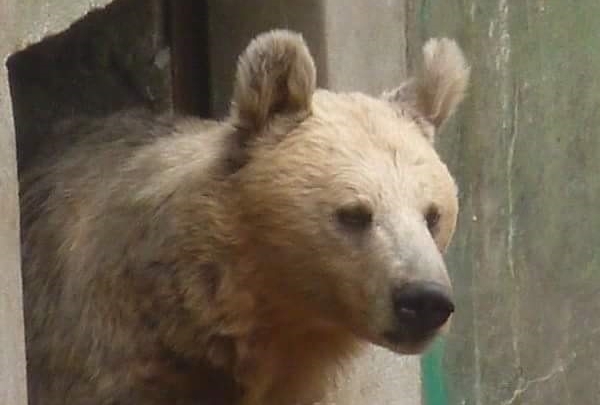 The main structures of the so-called "Orecchiella" are a Visitors Centre and Nature Museum, with a mountain garden, a stand selling local products, a bar and restaurant, forest huts, and structures for the wildlife like the brown bear, deer, and mouflon. If you are a naturalist, then you can't miss seeing L'Orrecchiella. A dairy farm where you can see the process of cheese-making and purchase it directly from the producers. The Bertagni Family came to this area from Soraggio in the Tuscan-Emilian Apennines. 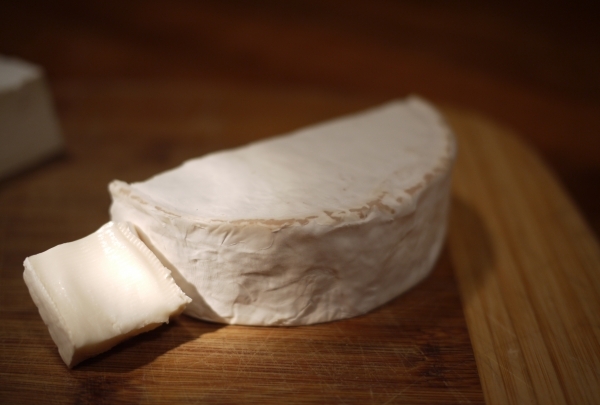 The Dairy Bertagni has been located in La Pieve since 1970 and has made traditional cheeses since then. Watch and admire the dairy team while they process fresh milk collected daily into their quality cheeses. Designer outlet with street fashions at outlet prices for both men and women. 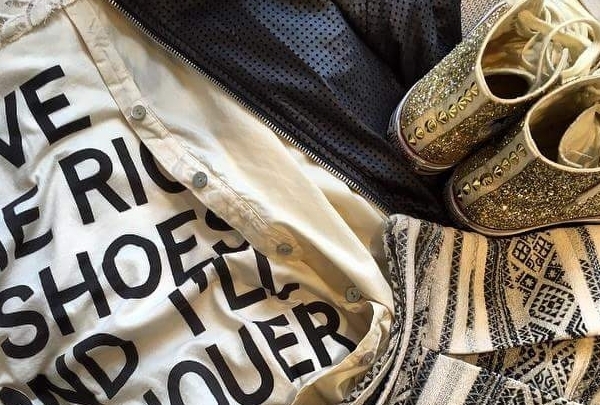 You are sure to find what your looking for in this fashionable store at La Barca. They carry brands for men and women at outlet prices, as well as collections from the current season. They also sell accessories from bags, hats, and gifts to suit every member of the family. The friendly staff can assist you with your choices. Michaelangelo's famous sculpture, "David," is made from Carrara Marble, from The Apuna Alps. 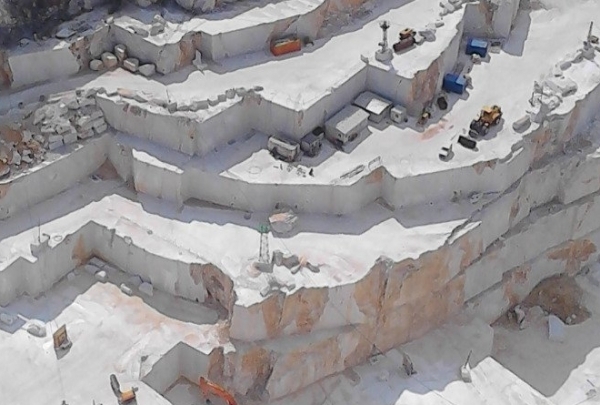 Every day tonnes of marble is transported to all around the world from this quarry. It is here where you can discover the process of extraction to transportation and the workmanship featuring one of the most fascinating craftman's trade of today. The route is sure to pump your adrenalin with a 4 x 4 ride,1220 metres up the Apuna Alps. It's a true magical adventure, that cannot be missed. A very cozy simple traditional ambiance, nothing fancy but the dishes are very genuine and so is the host, which is a joy to watch, a very well know character famous in Barga. 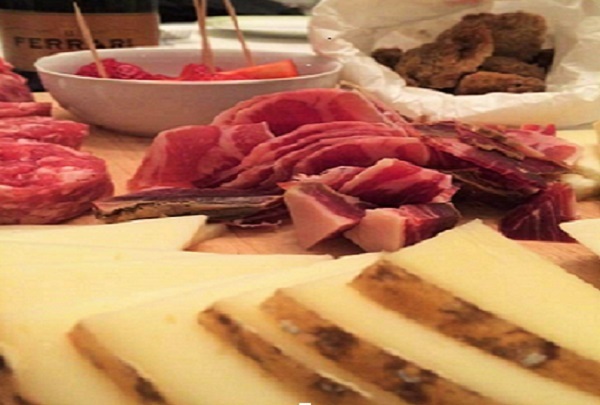 A location where you enjoy a simple snack , selection of cured meats or local Garfagnana cheeses, savory cakes and sweet cakes accompanied with a straw flask bottle of red wine. A journey of unique flavors. The breathtaking facade is made of marble of different colors, full of columns, inlays, loggias and relief decorations. The Duomo is rich in works of art. Inside one of the main nave is "Il Volto Santo". In September a procession is held where the cross is carried within Lucca called "Lucca Santa Croce". Outside at the entrance side, you will see the labyrinth under the narrow arch of the facade and it is one of the most mysterious symbols of the Duomo. Concerts are held within the Duomo, so be sure to ask. This cosy restaurant serves a variety of fresh sea food dishes, delicate and very tasty. 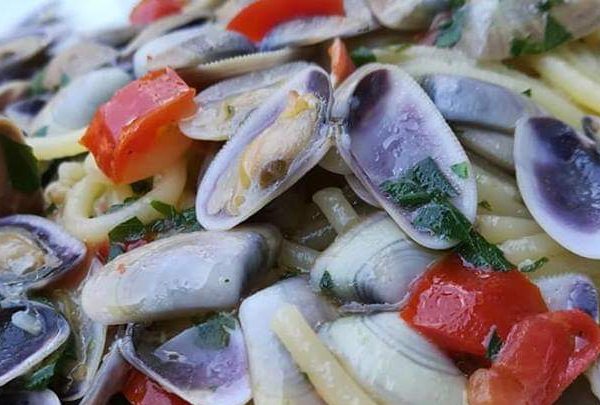 You need to cross the old walled town of Barga to reach this cozy, tiny restaurant that serves genuine fresh seafood dishes, which are delicate, tasty and worth the price you pay, with an excellent choice of wine list to accompany your selection of dishes. The seafood salad is an excellent choice to start you off, followed by fried/grilled seafood. Worth the experience! A unique variety of beers suitable for all palates; chestnut beer , spelt beer, aromatic beer and much more. 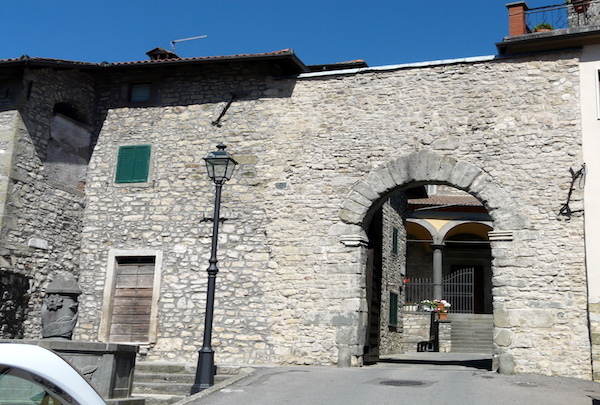 The Brewery "Petrognola" is situated in the mountains at Piazza al Serchio. 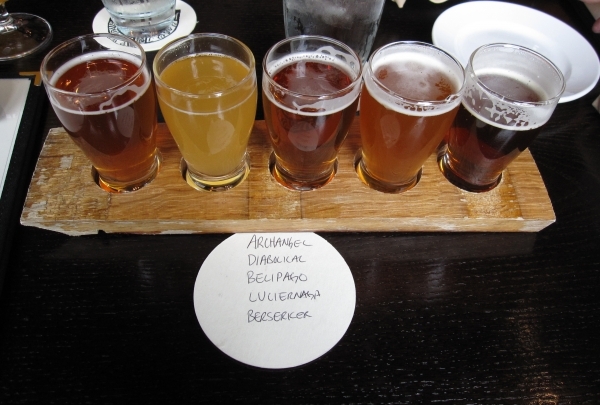 The Brewmaster "Roberto" has a great passion for manufacturing a variety of artisan beers. 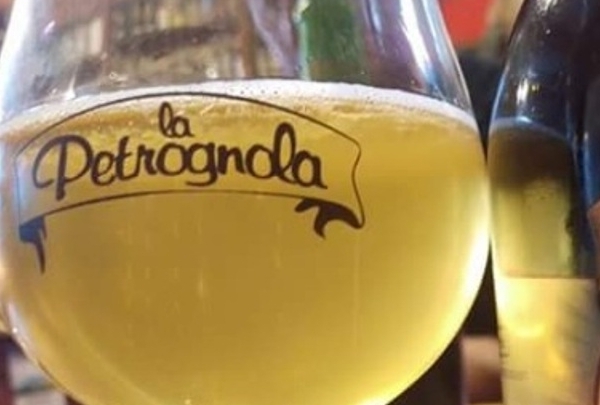 A variety of wheat called "farro" which is grown in the territory of La Garfagnana is the main ingredient in these beers. Make an appointment to visit the establishment and Roberto is proud to show you round. 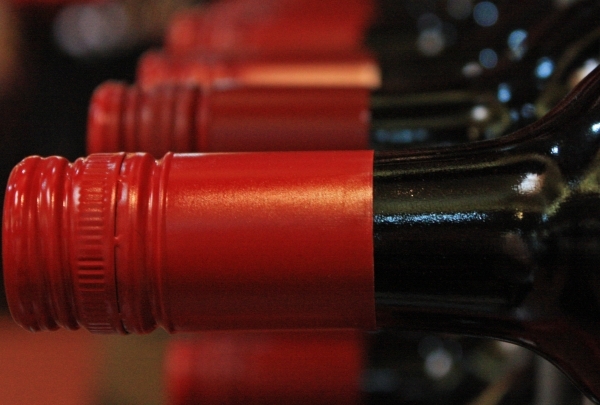 Local Tuscan wines, sipped, bottled on the spot to takeaway or selection of prestigious wines from all over Italy. 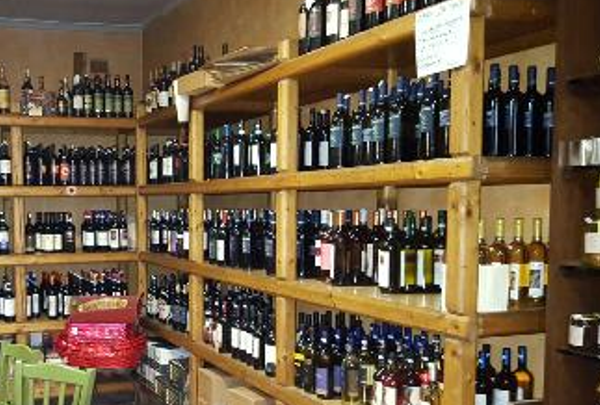 Managed by a local family, this wine store and bistro is situated in Castelnuovo. They also have a second store in Fornaci di Barga. Specializing in wine which is sold directly to the public from the barrels and bottled there and then, you can sip on varietals or buy them. You can also snack on regional products. Enjoy! Celebrate the 8th Annual Global Day Of Discovery with an exclusive visit to our partner, Podere Concori, a local Bio-Organic winery managed for generations by Gabriele’s Family. In 2009 Gabriele started producing Bio-Organic farming and in 2011 ‘Melograno’ red syrah was awarded the best organic red wine in Italy. You can enjoy your stay in the wine cellars while the guide will explain to you all about the bio-organic farming and you will savor the different wines. This is a truly authentic experience where time has stopped.